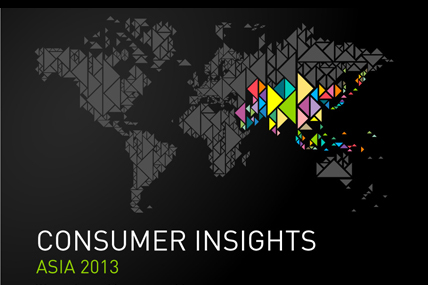 Kantar Worldpanel has published the quarterly Asia Consumer Insights Q2 2013. Kantar Worldpanel is in weekly contact with your consumers across 10 countries in Asia. With this report, we follow trends, compiling market information and latest movements quarterly and provide an integrated view of Asian region as well as the focus on each individual market. All data in this edition runs up to Quarter 2 2013 and is sourced from Worldpanel network across Asia.